Amir Khaziri was all in preflop holding the [Ad][Kd] against the [9d][9c] of Moon Kim. 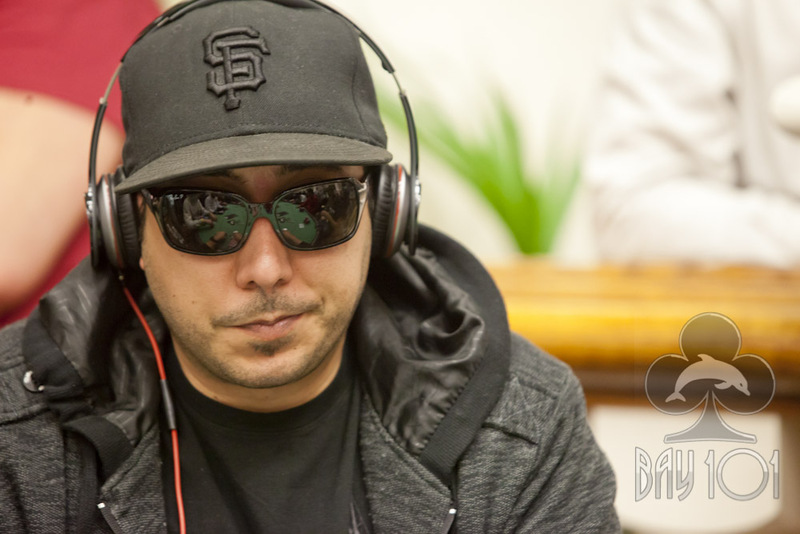 The board ran out [Th][4s][8s][6d][6s], sending Amir to the rail in 7th place for $64,000, and allowing the remaining six players to make the TV final table. Video of the hand will be posted shortly.